The battle for more market share in Australia for service provider Uber has reached the end for now in the Territory, with news this week that the government does not have any interest for legislative changes to allow it to operate legally. Decisions on the companies fate in the Territory was made following cabinet meetings discussing a Commercial Passenger Vehicle Industry Review Report delivered to the Government on the Industry as a whole. 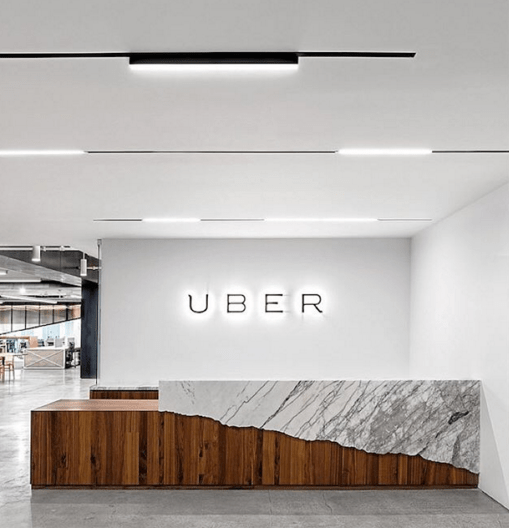 Uber has been discussing the matter with the NT Government for some time, as the companies Australian representative Brad Kitschke believes the region will be left behind without the service provider in Darwin. From the cabinet meeting, plans to introduce a code of practice to the taxi industry, more taxi licenses for competition & a cap on surcharges for EFTPOS transactions. At the moment Uber is licensed for operation in the states of New South Wales & Western Australia plus the ACT.